Those who are looking for profitable businesses to invest in are invited to attend Technolux’s Business Series (TBS) on October 4 to 6 between 9am and 4pm at the Baguio Country Club during the yearly event organized by Hotel and Restaurant Association of Baguio (HRAB). Technolux will present on the said dates its full-service, coin-operated laundry business that offers an innovative and full cycle approach to having your own laundry enterprise. Whether you want to purchase washers and dryers, upgrade existing ones or opt for a turnkey business, Technolux has the right equipment and packages for you. Featured are IPSO and Primus coin-op machines that belong to Alliance Laundry Systems Networks, the world’s leader in commercial laundry. Smartly designed washers and dryers can maximize performance and profits, require less maintenance and designed to last for many years. These are all backed by Technolux’s efficient customer service that is acknowledged the best in the local market. Also to be featured in the TBS are kitchen equipment for business-minded individuals and companies involved in the F & B and hospitality industry. Product demos of these machines will be conducted on the said event: Kolb, Convotherm, Vittore, Taylor and Thor Fryer which are the kitchen equipment that are used for Technolux’s new business venture, Crave Alley. Technolux’s technical and sales teams will be on hand to talk about the features of the equipment and attend to clients’ inquiries. 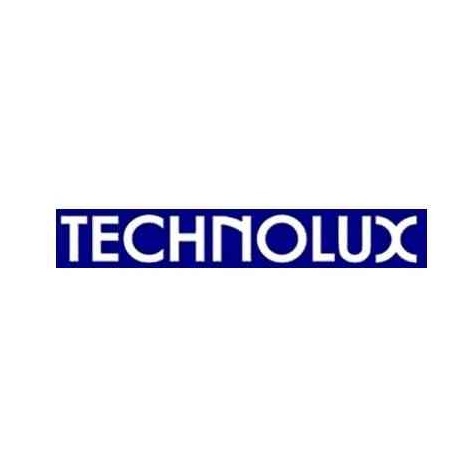 Technolux is the country’s largest importer and distributor of a complete line of foodservice and laundry equipment and small wares for the past 43 years. For more info, check out http://www.technolux.net or call 8964941and 8994531. You may also visit its corporate office at 2176 Primo Rivera Street, Barangay La Paz Makati City. For inquiries on the coin-operated laundry business, please email Mr. Fersus Lacia at fmlaica@technolux.net or call him at 0917-5697054 and Rickson M. Chavez at rmchavez@technolux.net (0917-8632467) to know more about kitchen equipment.